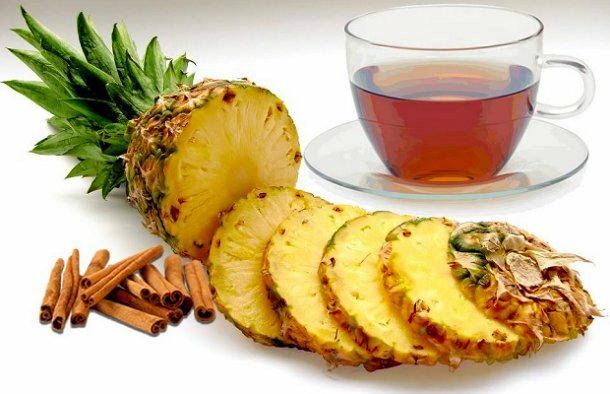 Pineapple tea is a natural diuretic, it reduces appetite and detoxifies the body, helping you lose weight and feel better. Put the pineapple peels with the cinnamon and water in a saucepan and boil for ten minutes. Add the mint leaves and remove from the heat. Cover the saucepan and let it sit for another ten minutes. Drink hot or cold throughout the day. 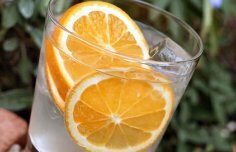 Learn how to make a Portuguese Port and tonic. 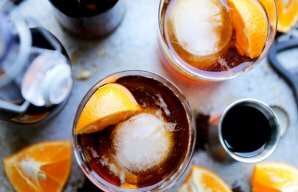 A simple & easy recipe that makes a delicious Portuguese coffee liqueur. 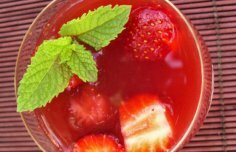 This is a drink usually enjoyed after a good meal.